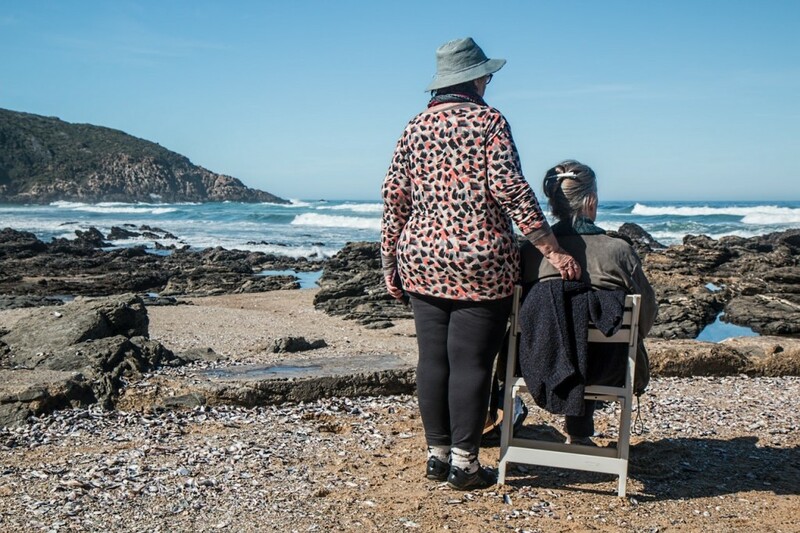 This next post within our ‘top tips’ series focuses on how to care for someone suffering with Parkinson’s disease. Tailored care is often required, depending on the severity of the symptoms, in order to make these more manageable on a daily basis. We have put together some ways in which you can help a loved one suffering from this disease. Firstly, what is Parkinson’s disease? Parkinson’s disease is a degenerative condition, in which parts of the brain become damaged over time. It is caused by the death of nerve cells in the brain that produce dopamine. The main function of this hormone is to stimulate movement, which is why Parkinson’s sufferers often have much slower movement. The onset of Parkinson’s disease varies from person to person. It may progress slowly for some, and faster for others. This is why an early diagnosis is vital, so that you can establish the level of care that your loved one requires both now, and in the future. Many sufferers have Parkinson’s for a long period of time, needing minimal care. It is important to prepare your loved one for the latter stages, and the dependency that they will require as the disease progresses. The three main symptoms include body tremors (involuntary shaking), slowness of movement, and stiff, inflexible muscles (rigidity). As well as these, sufferers often experience difficulties in handwriting, loss of the sense of smell, and sometimes find it hard making facial expressions. The hardest thing for people with Parkinson’s is the muscle tremors. These make everyday, simple activities such as eating, drinking and writing extremely difficult, and can be very frustrating. There are five stages of Parkinson’s, which are useful to refer back to if your loved one is diagnosed. You need to be monitoring their symptoms regularly. Stage 1 – during this initial stage, the symptoms are very mild and do not tend to affect daily activities too much. Tremors tend to only occur on one side of the body. Stage 2 – the symptoms begin to worsen during this stage, and both the tremors and rigidity begin to affect both sides of the body. Day-to-day tasks begin to become a little more challenging and will take longer. Stage 3 – this is often named the ‘middle stage’ within the disease. It is where a lack of balance creeps in, along with slowness of movements. Although the person is probably still independent, falls can be common within this stage. Time needs to be spent on discussing care options as the disease progresses from here. Stage 4 – symptoms become very severe, and the sufferer will need help in carrying out daily activities. They will be unable to live on their own at this stage, and may need assistance to walk too. Stage 5 – this is the most advanced stage of Parkinson’s disease. Stiffness becomes very severe, and may completely limit movement. A wheelchair may be needed, or the sufferer may be bedridden. Around the clock care is needed, by care staff who understand the illness. As well as these main symptoms which affect movement, you must remember that tiredness also needs to be taken into consideration. Whilst it will take longer to carry out everyday tasks, it will also be harder and take the sufferer more time. It is important to give your loved one time to attempt these tasks on their own, and not be frustrated with them for taking their time. Parkinson’s dementia is also something to be aware of when you are caring for someone with Parkinson’s disease. Along with the dopamine changes in the brain, microscopic deposits are found within the nerve cells in the brain stem in sufferers. These deposits cause cognitive symptoms to appear either before, or at the same time as, problems with movement. Symptoms of Parkinson’s dementia include: forgetfulness, loss of emotional control, sudden outbursts, slow thought processes, and hallucinations. We have included some strategies on how to communicate with a person who has dementia previously. These should be taken into consideration when addressing a Parkinson’s dementia sufferer too. If your loved one suffers from Parkinson’s, you will be aware of the level of care that they need – from helping them get dressed, to helping them with their shopping. Specialist caregivers are able to help sufferers adjust to the effect of the disease on the body. Think about trip hazards such as floor rugs – these should be tacked down or removed completely. Table lamps should be within easy reach, but not somewhere they can be tipped over easily. You may need to consider moving furniture, so that in the eventuality that your loved one needs a wheelchair, this can be accommodated. Buttons and zips can be extremely challenging for a sufferer with muscle tremors. Loose fitting clothes are more comfortable, and easy to get into and out of. 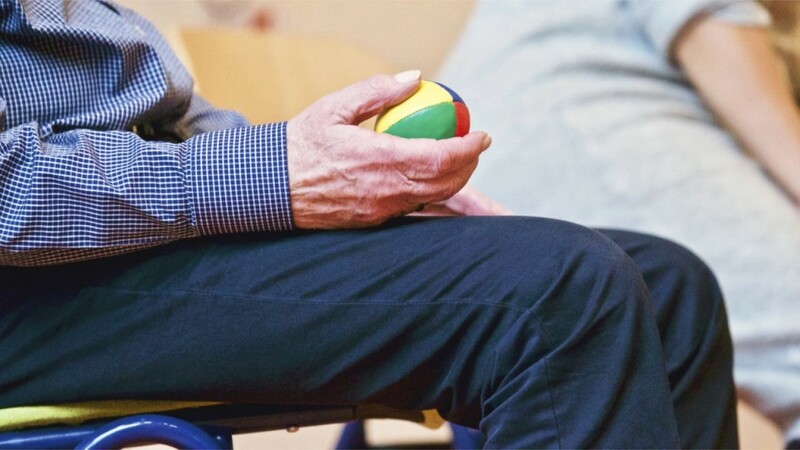 We hope you have found this blog post useful, and it has given you an insight into Parkinson’s disease and how to help a loved one who may be affected.